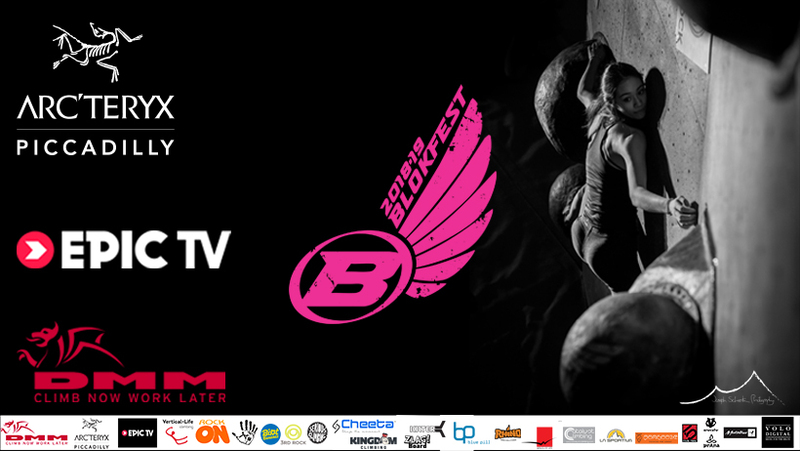 BLOKFEST: Boulder Brighton Results LIVE NOW! 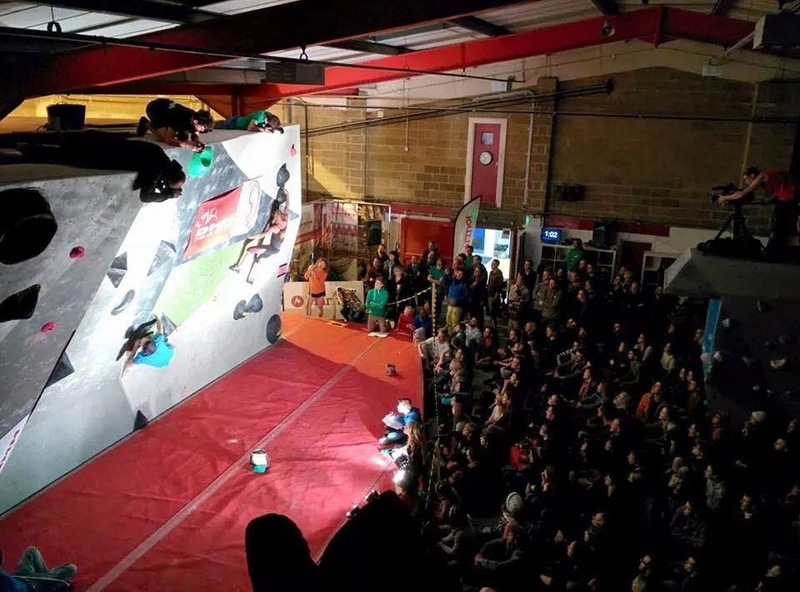 Boulder Brighton Results LIVE NOW! Woah what an awesome event down in Brighton. A huge turnout of 350+ climbers made for a brilliant atmosphere and an awesome day. A massive thanks to everyone who came alongside the sponsors, volunteers and Boulder Brighton team. The full results alongside the current overall standings can be found here. Overall Brighton was a tough set of problems (must have been something in those fish and chips or those slabs) so next event at the Castle we will tone it down slightly. But hey you don't get strong on easy blocs! Until next time folks and don't forgot the Castle event on 13th December and the mega Castle Xmas after party.